Our Before School tutoring sessions are one to one and designed to help children before going to school. We also offer group sessions with a maximum of 4 children called Prep4Prep classes. 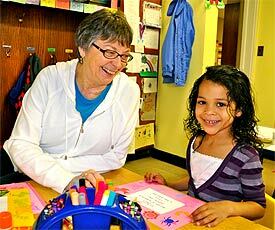 The classes focus on skills that aid children in their first year of school, but do not duplicate pre-school programs. The Noosa Tutoring Centre program works on early literacy and numeracy, to develop and strengthen underlying skills which support the education program. We The Keys to Reading Program which is unique to our centres. Contact Noosa Tutoring Centre or email us using the location and contact form on this web site.